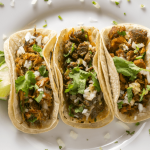 Good food, good friends, and good times are the hallmarks of a fantastic dining experience, and at El Jalisco we pride ourselves on serving up as many amazing meals as possible to the people of Tallahassee. Our fajitas are a perfect example. Delicious, nutritious, and bursting with flavor, we think our fajitas are the best around. But what exactly makes them so special? El Jalisco food is rooted in Mexican-American heritage, so our recipes draw from the rich tradition of flavors from our heritage. Fajitas have their origins in Mexican ranchers working in West Texas near the Mexican border, who fried up delicious sizzling fajitas for dinner. A meal is more than just the food that’s served on the table. The presentation and the atmosphere of a meal is every bit as important in determining how much you enjoy your meal.At El Jalisco, we provide beautiful, clean accommodations with friendly and prompt service, and we decorate with elements of Mexican culture and play Mexican music so you have a complete cultural experience while you dine. Good food served fresh doesn’t have to cost an arm and a leg, and El Jalisco fajitas are as good as any you’ll get in an upscale restaurant. We hire talented chefs and servers to ensure our customers get the best possible service with their food. All visitors to our restaurant are coming to share our collective table, which makes them family.Stop by El Jalisco and see for yourself what makes our fajitas so special. Or try any of our other great menu items! 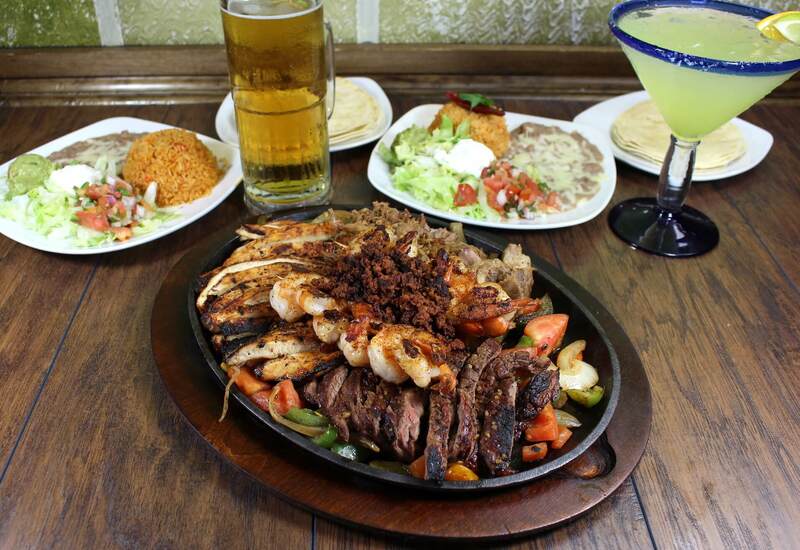 Stop by El Jalisco and see for yourself what makes our fajitas so special. Or try any of our other great menu items!